Last Sunday was my birthday. 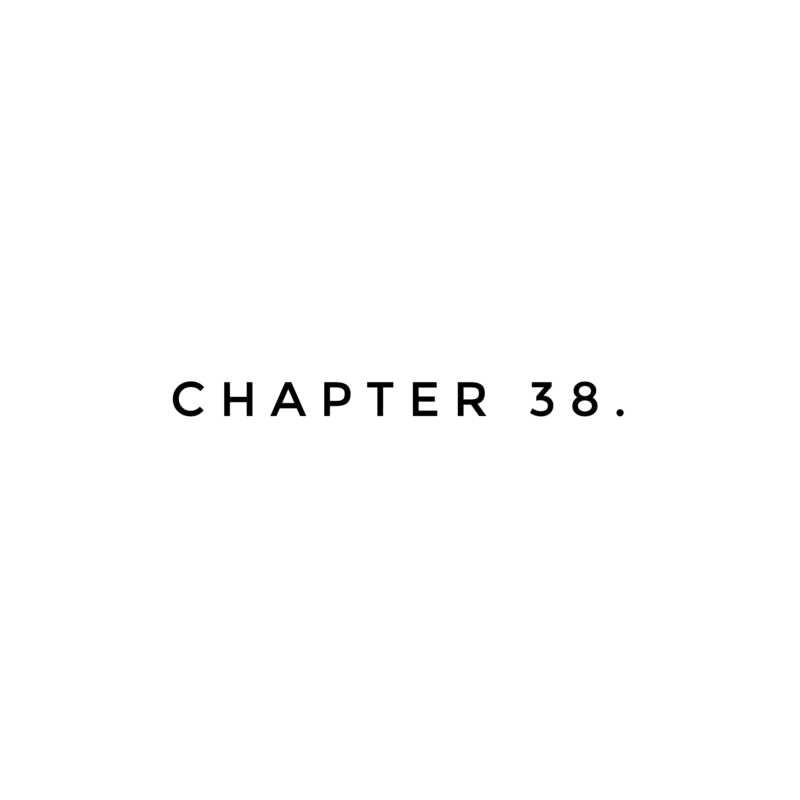 Chapter 38. A new year. New experiences. New challenges. New blessings. New lessons. Chapter 37 taught me many lessons. A few stood out the most. I can survive getting told that my cancer is back. While I “knew” that someday I would hear those words again, a little piece of me hoped I wouldn’t. Or at least this soon after chemo. But, life goes on, no matter if I choose to fight or give up, so I might as well fight. I like a good fight anyway, gets my adrenaline going and this adrenaline junkie is always up for an adrenaline rush. Bloom where you are planted, really is a mindset. You would think with 18+ years in the military thus far, I would remember that. While New Mexico still isn’t my favorite place, life got so much better when I focused on the good parts. A year ago, I thought I was going to hate every minute here and now, I am actually sad to leave some parts. 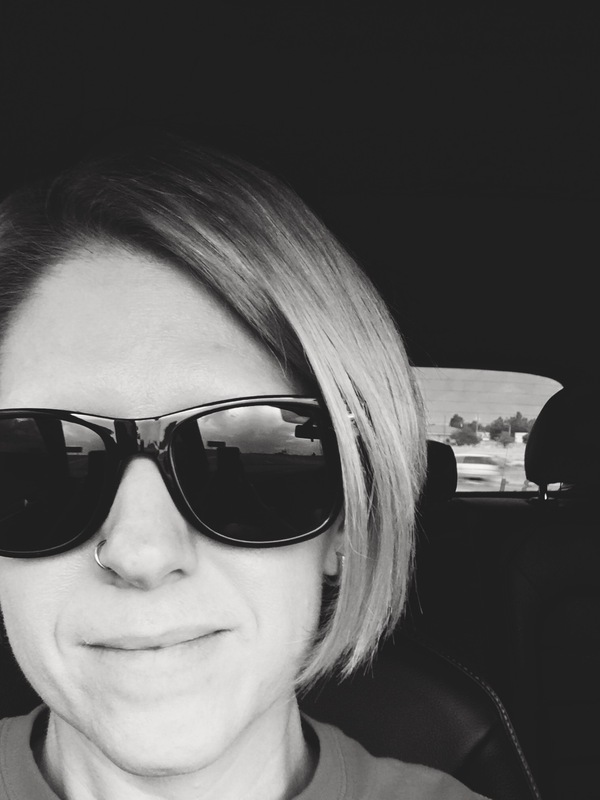 The mountains, trails, green chile, friends, Jacey’s teachers and coaches, the WSMR community…oh and definitely Mad Jack’s, El Jacalito and Caliches. There is good in everything if you just look hard enough. I really enjoy running (again). Running is a (NOT) cheap form of therapy for me. It gives me time to clear my mind, work through issues and burn off the crazy. I’ll take the road if I have to, but my heart is on the trails. For Chapter 38, I have a couple of goals in mind. Get a job. I’m excited to get settled in San Antonio and begin job hunting after that start of the new year (have to get Disney out of the way first). I have missed working dreadfully and need something just for me. And my sanity. And for my really big, scary goal. Run an ultramarathon. Yes, the person that has no desire to run a marathon wants to run further than 26.2. Ultras in my mind are just different. Most marathons are road and people aim for PR’s and time. Most ultras are trail and revolve around camaraderie, fully stocked aid stations and the experience. I think I am going to start with the 50K distance (31 miles) and see where I go from there. Am I crazy? Probably. But, I’m looking forward to chapter 38 and am excited to see where the journey takes me!